GOOD NIGHT, SWEET DREAMS, I LOVE YOU! 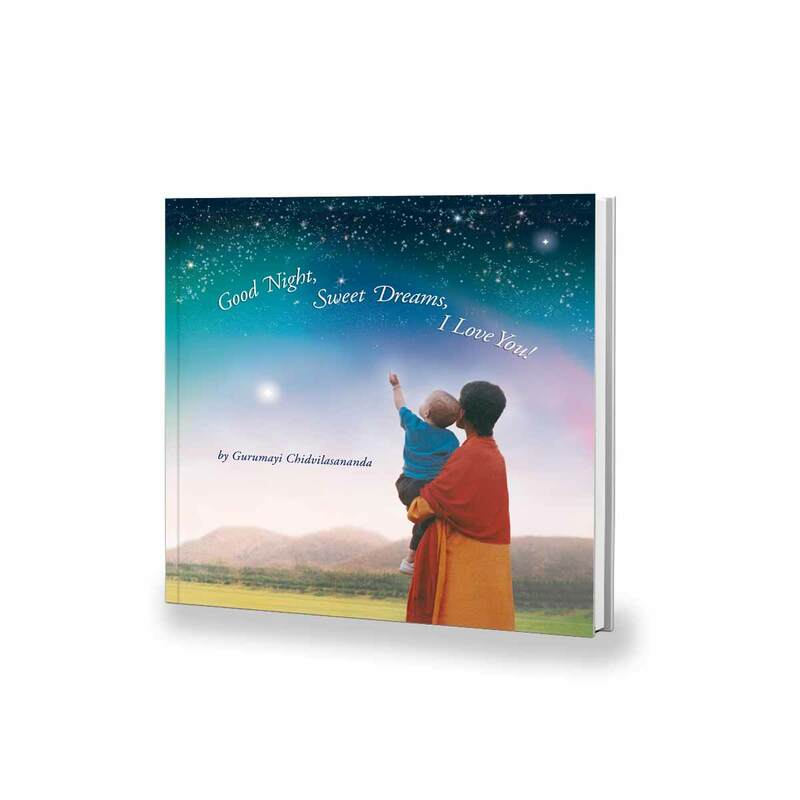 – This children’s book by Gurumayi Chidvilasananda is a lullaby and a blessing for people of all ages. It conveys a message of love that touches everyone everywhere.